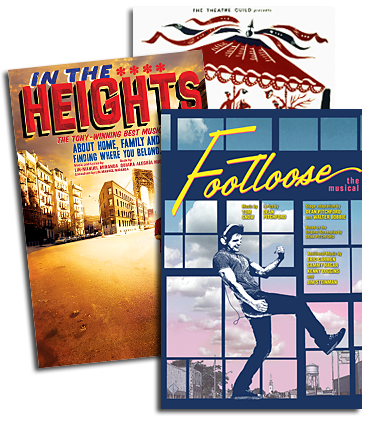 Commemorating the Irving Berlin 125th Anniversary, Senbla pays tribute to this legendary songwriter with a concert selection of his famous songs: Irving Berlin – From Rags to Ritzes. 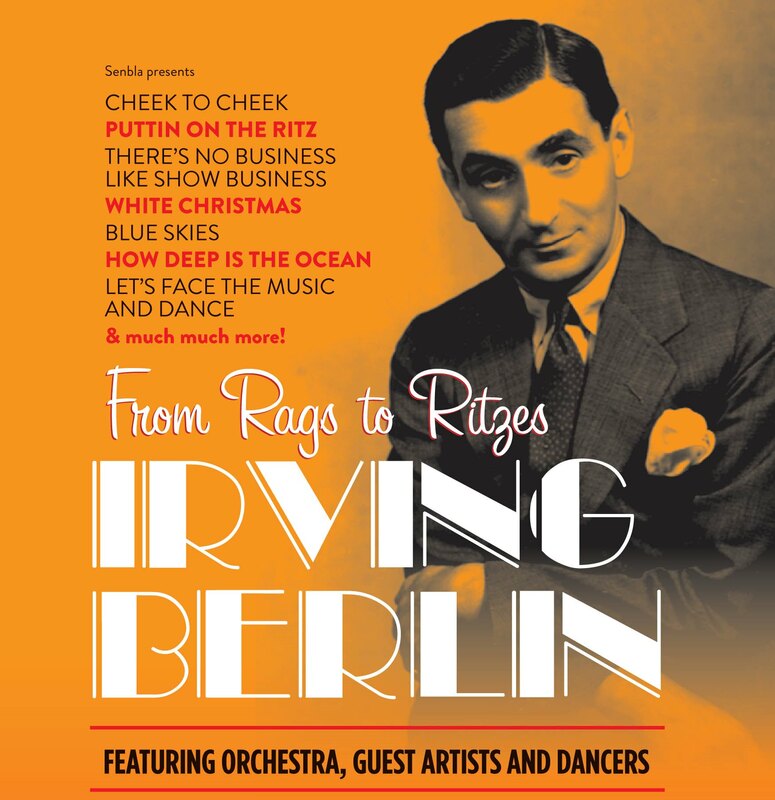 Hear all your favourite Irving Berlin songs in one night, such as Cheek to Cheek, Puttin' on The Ritz, There’s No Business Like Show Business, White Christmas, Blue Skies and many more, with guest vocalists and dancers. The concert will play at the Royal Festival Hall at the Southbank Centre in London on January 28th, before touring the UK.